This article has been updated to reveal the current results from the 2016 election. 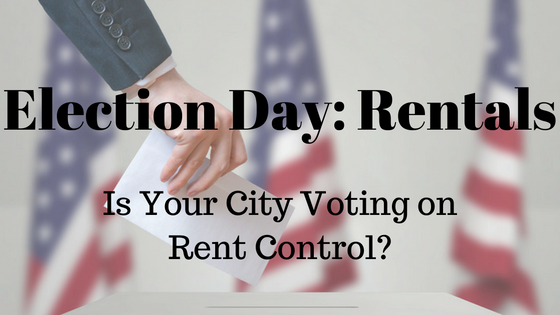 Find out which cities are voting to change the rental market in their area on November 8th. On November 8th, five Bay Area cities will vote on new rent control proposals: Alameda, Burlingame, San Mateo, Mountain View and Richmond. Oakland voters will also consider strengthening the city’s existing rent control and eviction protections. Here’s a look at the measures each city will be voting on come election day. Measure L1 – Passed with 55 percent of the vote. However, L1 was dependent on Measure M1 passing which did not. Measure M1 – Failed with 66 percent voting no. Measure AA – Passed with 70 percent of the vote. Measure Q – Failed with 60.9% voting no. Measure V – Passed with 53.44% voting yes. Measure L – Passed with 64% voting yes. Oakland’s current Rent Ordinance limits rent increases to 2% for all units that are covered by the ordinance. Measure JJ – Passed with 74% voting yes. Measure JJ would impose new regulations limiting landlord’s’ ability to increase rents and expand just-cause eviction protections. Measure JJ would expand Oakland’s Just-Cause Eviction ordinance, originally passed by ballot measure in 2002, to include all units built before 1996. 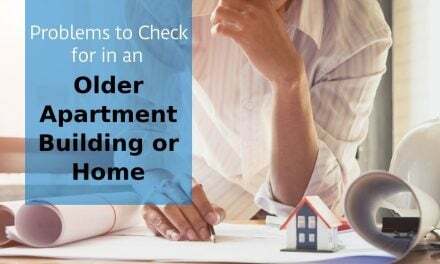 Additionally, a landlord would need to request approval from the City for a rent increase above the cost of living adjustment. – Source, Oakland Chamber of Commerce. Also on the ballot for November 8, 2016 election concerning affordable housing. According to Axiometrics, the are 12 jurisdictions with measures that, if passed, would authorize General Obligation Bonds or other forms of financing to build or renovate affordable housing for low- to middle-income households, the homeless, veterans and disabled people. Passage would, in most cases, increase the property-tax rate in the community, which would affect all property owners, including those with apartments and student housing. 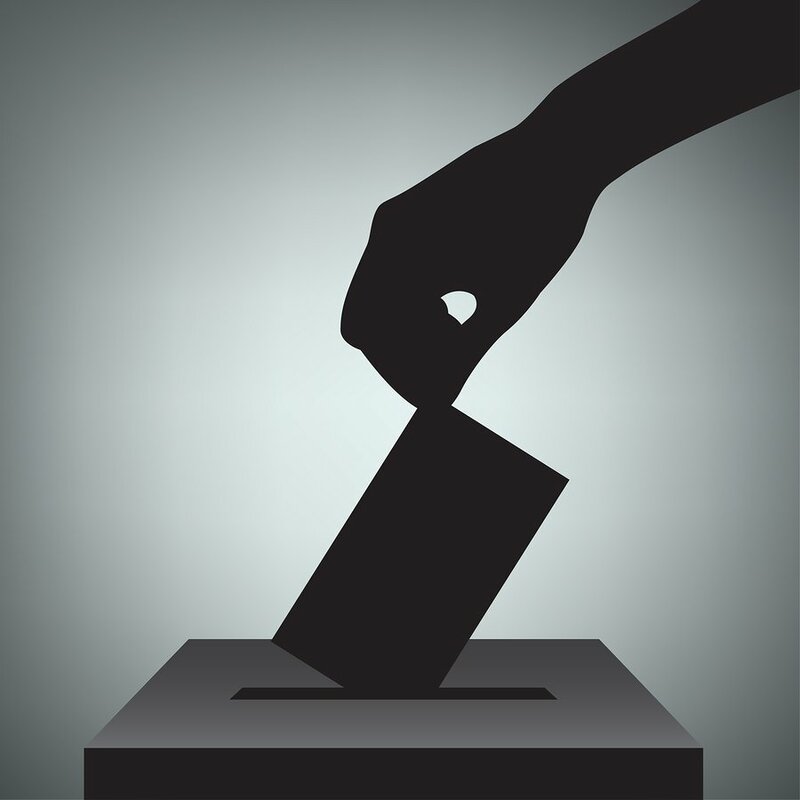 Among those with such initiatives on the ballot are Los Angeles; San Diego; Seattle; Portland, OR; Baltimore; Asheville and Greensboro, NC; Orange County, CA; Alameda County, CA (Oakland); Santa Clara County, CA (San Jose); San Mateo County, CA (in the Bay Area); and Eagle County, CO (in northwest Colorado). While the concept of rent control and rent stabilization is familiar, it has remained a relatively quiet subject, especially in California. The more rent stabilization and rent control topics appear in the news the greater potential effect it has on landlords nationwide. Any rental property owner should be aware of the measures that are being presented to city government. The best protection a landlord can take to prevent rent control legislation is to avoid huge rent increases that gather media attention and displace families. 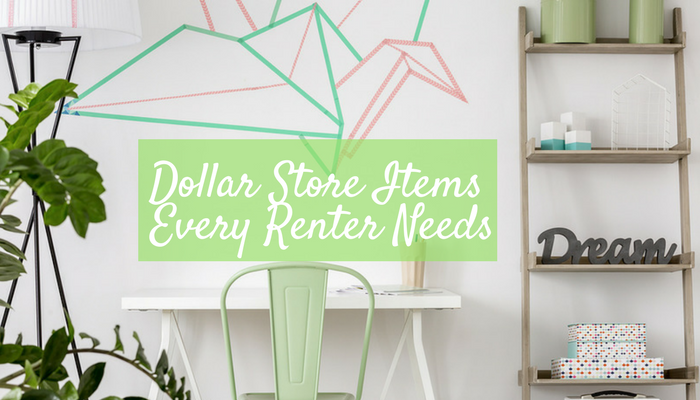 Every rental property owner should be able to select his rental rate, to cover property expenses, pay taxes, keep up with inflation, and make a profit. The trick to increasing rental rates without making enemies, is to do them regularly. Try increasing rent via regular, small rent increases in their lease agreement. Small annual rent increases, like $10-$50/year, allow you to keep up with market rates and avoid a huge rent increase every 5 years that has the potential to displace the current resident. If a lease agreement includes the language that a routine 1-5% rent increase will take place every year, allows your tenant to decide on the affordability of the property prior to moving in and allows them to budget for a rent increase for 12-months. Do you live in one of these cities or another one with rent control measures on the ballot? Let us know what is happening in your town and what you think about rent control laws in the comments.